Cannabis is an ancient adaptive plant that is cultivated all over the planet. Exposure to a wide array of climatic conditions, growing environments, light sources, temperatures and selective breeding has given rise to countless different cannabis strains. Let’s look at the roots of growing Sativa and Indica marijuana. The original three distinct kinds of weed; Cannabis sativa, Cannabis indica, and Cannabis ruderalis have been blended to spawn a 21st-century trinity of new classifications of cannabis. 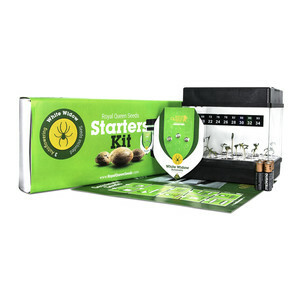 Autoflowering cannabis, hybrids, and medical marijuana are the future of marijuana. Ruderalis genetics, for the most part, are infused exclusively for the purpose of ensuring rapid flowering independent of the photoperiod. 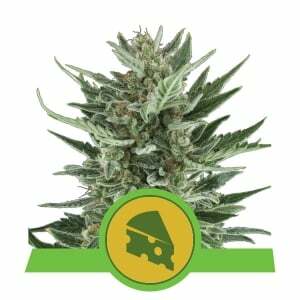 The modern autoflowering strains are hybrids of photoperiod Indica and/or Sativa varieties. Similarly, contemporary medical strains are hybrids of Sativa and Indica and lately Auto’s too, selected for high CBD rather than THC levels. Therefore, regardless of which particular strain you choose to crop you absolutely need to be familiar with the growing characteristics of both Sativa and Indica cannabis. Knowledge is power; the successful ganja farmer knows the different requirements for Sativa leaning trees and squat heavy Indica bushes. 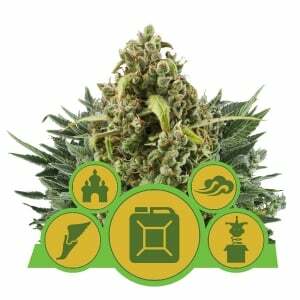 Pure landrace Sativa strains are hard to come by these days and not suited to indoor cultivation. 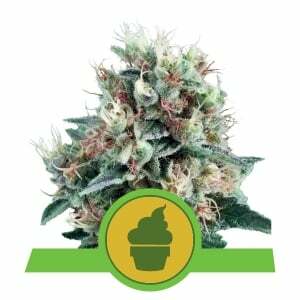 Designer Sativa hybrids like Amnesia Haze can take 12 weeks or more to bloom; however, Amnesia is far more friendly to the indoor grower. 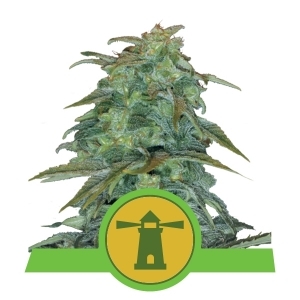 With some training, this strain can deliver amazing results for Hydro growers. While the contemporary Sativa strains can still grow to become 3m+ trees outdoors, especially in a Mediterranean climate, hybridization and selective breeding have reduced flowering times and made buds denser. The latest Sativa dominant hybrids such as Shining Silver Haze can be cropped indoors or outdoors in less than 10 weeks of flowering. 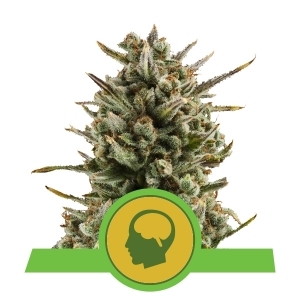 The uplifting cerebral Sativa high is retained while a subtle Indica influence keeps nuggs tight and ensures swift ripening, without inducing a Couchlock effect. Generally, the Sativa leaning cannabis strains will display thinner leaves, wider gaps between internodes and rapid vertical growth during the vegetative stage right through bloom until harvest day in some instances. The Sativa’s are still the trees of cannabis and the ScrOG and/or LST methods are recommended to maintain an even canopy. The fluffy buds have mostly been eliminated and replaced by long candle shaped colas. Old school landrace Sativa’s often produced loose airy buds. Today’s Sativa hybrids deliver the top shelf head stash without the headaches of the past. Tighter buds with great mould resistance. Light to medium fertilisation is typically all that is required. Wild flavours abound from candy to forest fruits when it comes to fine Sativa’s. Haze Berry is a combo of flavour with a soaring high that growers from just a generation ago never would have believed possible from Sativa beans. The contrast in growth characteristics between the branchy low profile Indica bush and the tall vine like Sativa trees become obvious very early. Indicas are more conducive to indoor cultivation as they bloom quicker than Sativa strains and produce the chunky resinous nuggs stoners covet. Indica hybrids like Northern Lights fuelled the indoor cultivation revolution. High yields of fire without the wait. Cannabis indica landraces have been preserved by a strange confluence of conflict and good fortune. 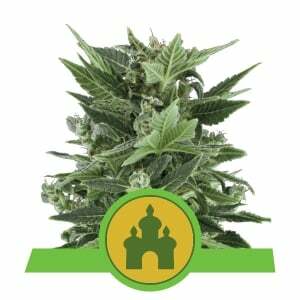 Landrace Kush genetics smuggled from the Hindu Kush mountain range border Afghanistan and Pakistan are still prized breeding stock. The Couchlock effect is synonymous with such Indica dominant varieties. Our Special Kush 1 is vintage authentic mountain Kush. Indicas have more chlorophyll which facilitates faster flowering than Sativa’s. Wild Kush needs only to be refined rather than re-engineered for exceptional indoor harvests in just 7-8 weeks of bloom. 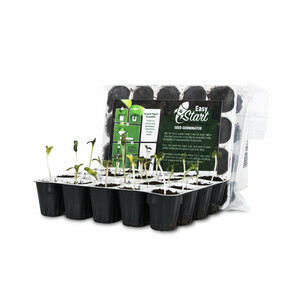 Dark green fat leaves are more effective solar panels than the lighter green slender leaves of Sativa’s. Although they can require pruning later in flowering if they are blocking buds receiving light. The best modern Indica hybrids usually are imbued with some Sativa genetics. O.G. Kush exhibits quite a few Sativa traits from its lime green colour to initial powerful cerebral high. The SOG method is the most efficient and productive way to crop a fat stash of frosty pumped up Indica buds. Generally, the Indica dominant strains can tolerate higher doses of fertiliser and prefer a more nutrient rich medium than Sativa’s. Traditional Indica’s like the heirloom varieties from the Hindu Kush can be too harsh tasting and earthy flavoured for some contemporary connoisseurs. Bubble Kush and Pineapple Kush are our very own delicious Indica dominant hybrids of choice. Most cannabis strains are a combination of Sativa and Indica lineages. Different phenotypes can present amongst cannabis grown from seed. Once you know what to look for you can tailor your grow op to best suit the needs of your either Sativa or Indica dominant hybrid. 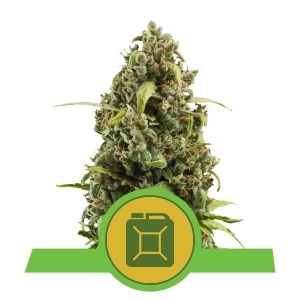 Medicinal CBD rich strains like our Painkiller XL are Indica-Sativa hybrids just like other feminised seeds and the very same care and attention must be provided to these cannabis hybrids. Even Autoflowering strains such as our Royal AK automatic and Royal Haze Automatic will be dominated by either Indica or Sativa characteristics and will perform better in the hands of the grower that can read the signs, not tea leaves, rather weed leaves.